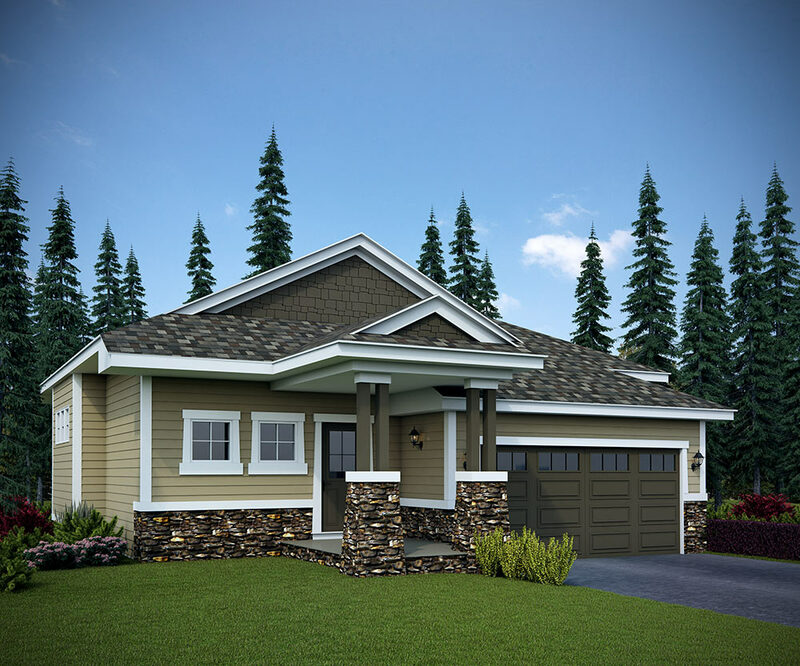 Featured here are several of our finest home models, but Seclusion Valley offers variations of each to suit a wide variety of layout needs. 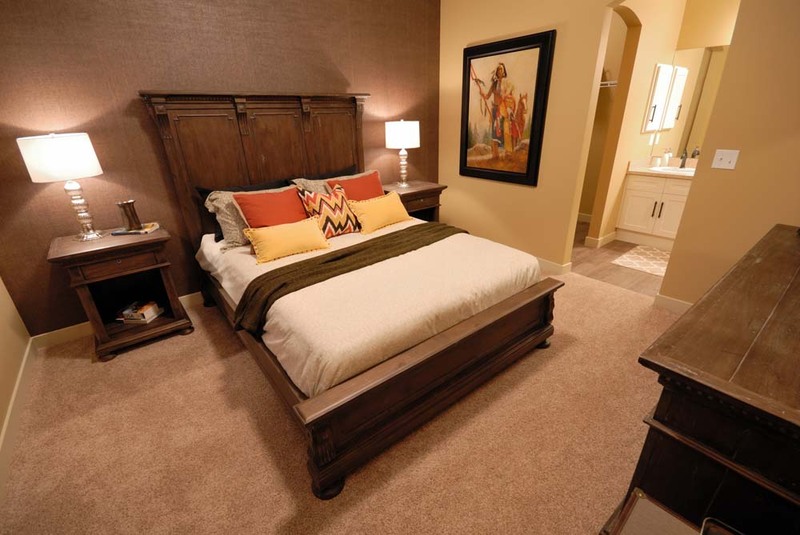 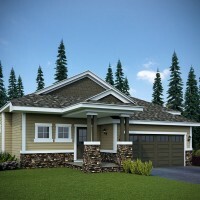 Contact our Area Manager, Tony, today to discover all of the unique home offerings Seclusion Valley offers. 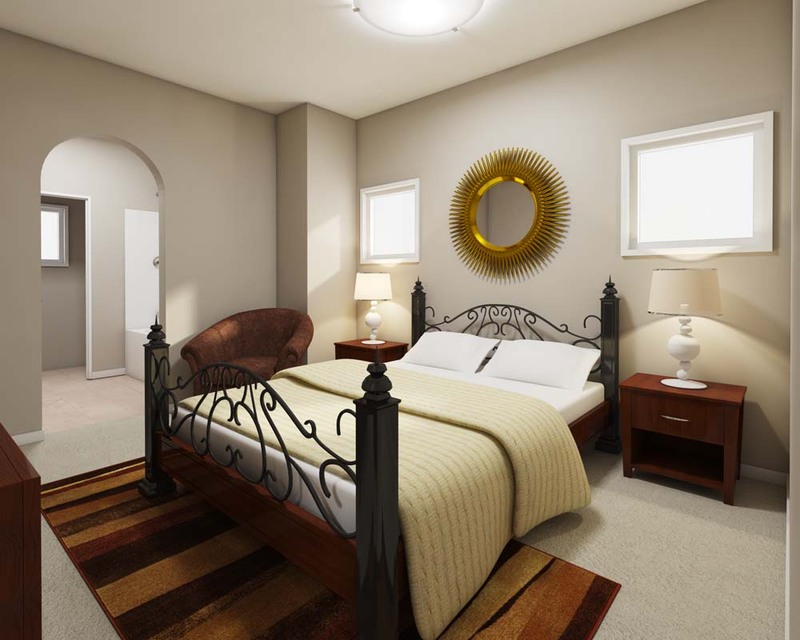 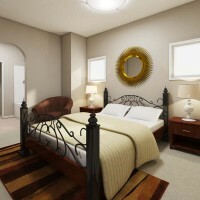 In addition to this bungalow’s unique curb appeal you can take comfort in knowing you have a second bedroom and bathroom designed as a private space that will give family or guests a warm welcoming feeling. 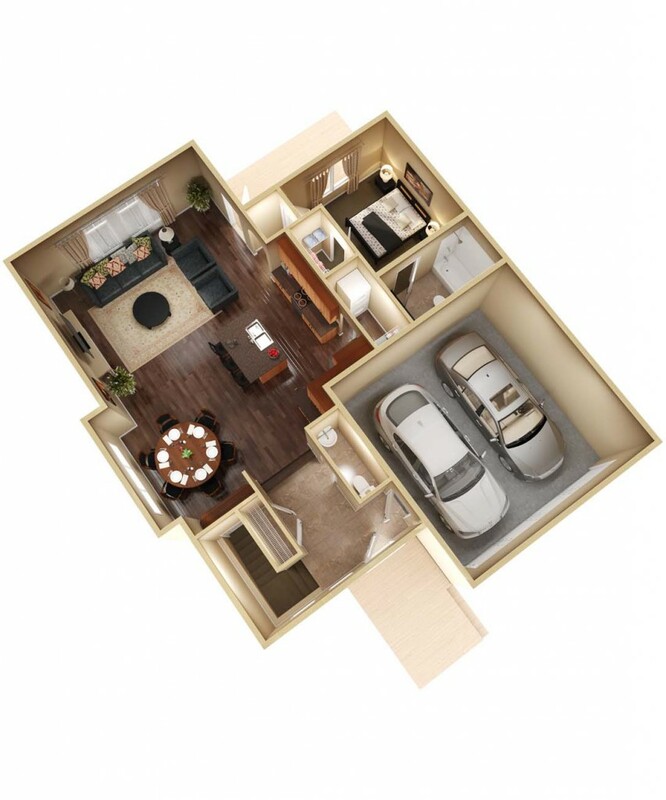 The main living area’s spacious floor plan supports an open family environment while still giving everyone the room they need to enjoy individual activities.The extra wide lot gives you an amazing backyard setting, perfect for enjoying the outdoors with family and friends. 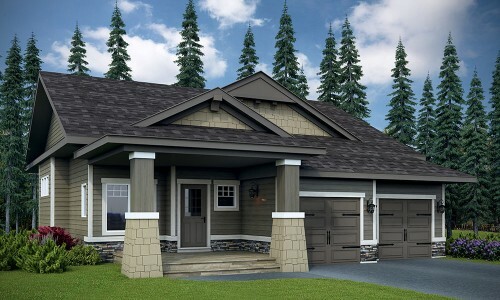 In addition to this bungalow’s unique curb appeal, you can take comfort in knowing you have a second bedroom and bathroom designed as a private space that will make family or friends feel welcome. 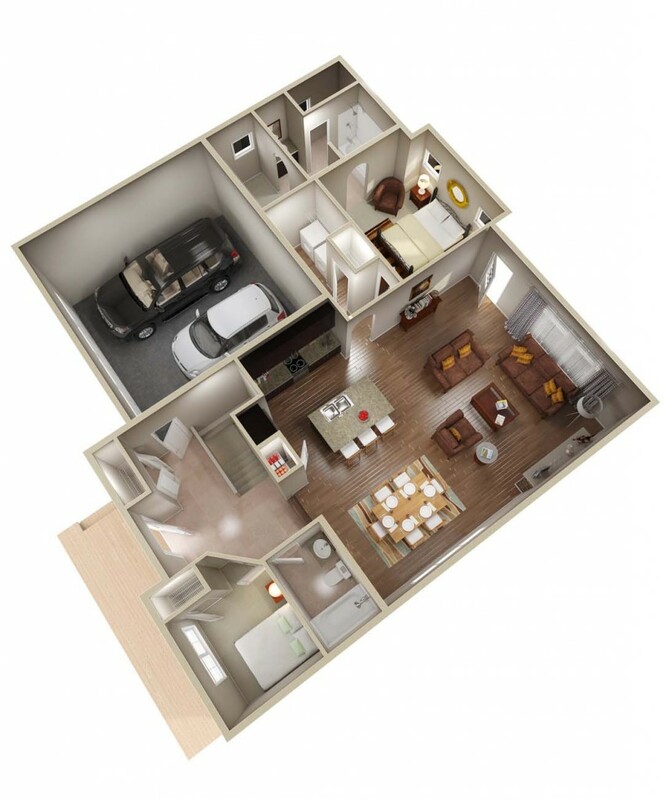 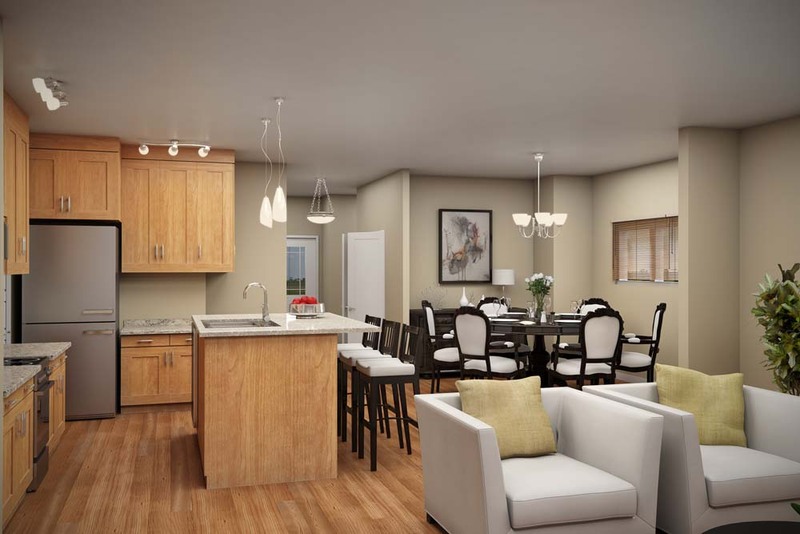 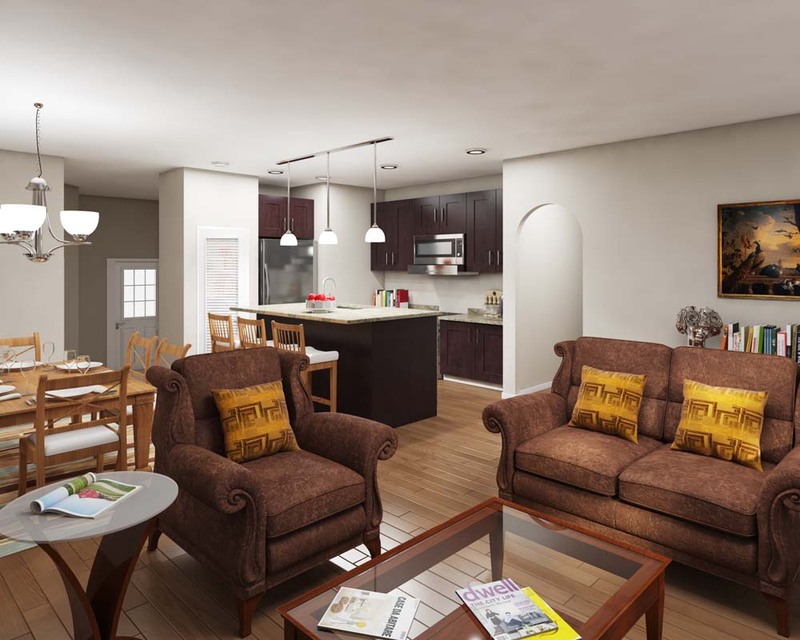 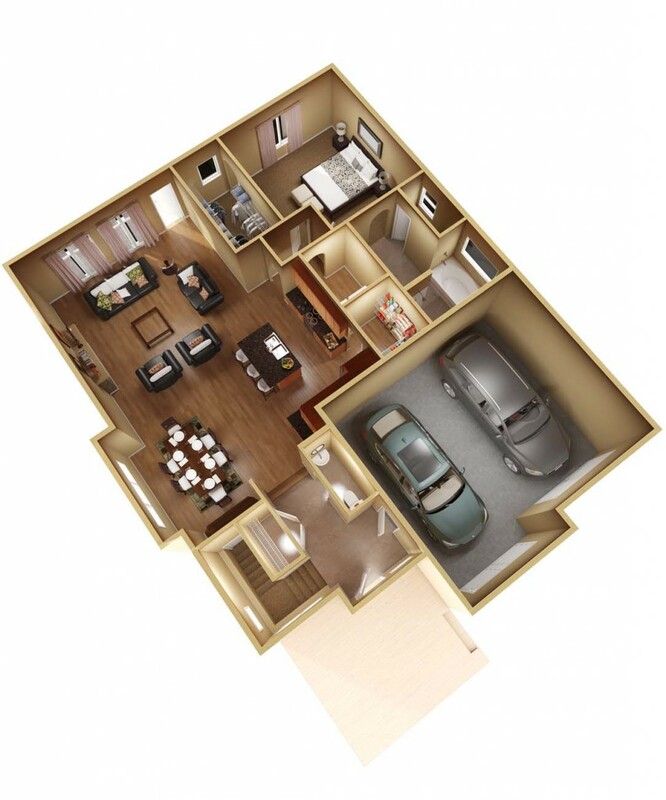 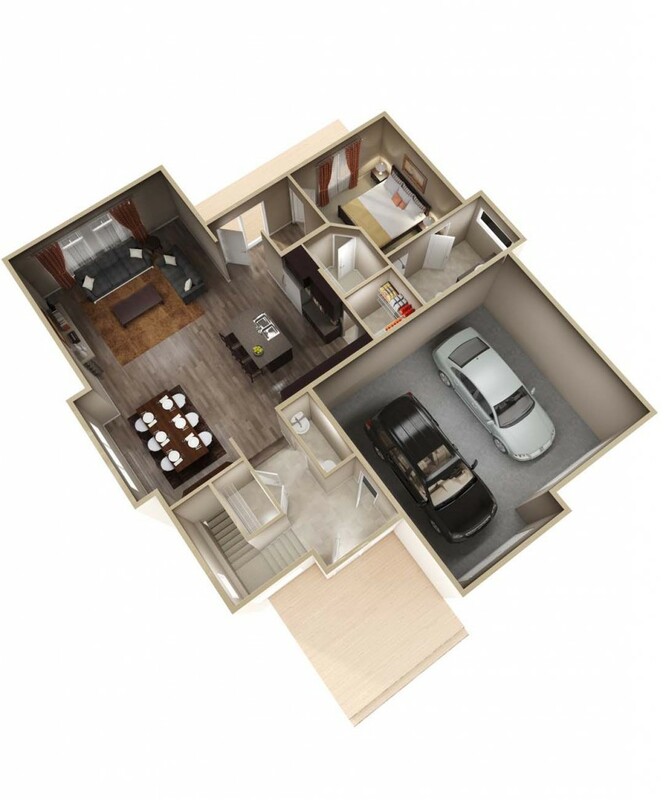 The main living areas spacious floor plan supports an open family environment while still giving everyone the room they need to enjoy individual activities. 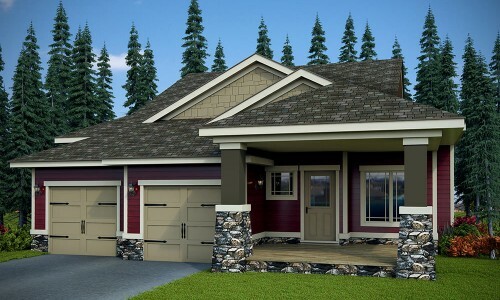 The extra wide lot gives you an amazing backyard setting, perfect for enjoying the outdoors. Step back into a more nostalgic time when people sat on the porch greeting their neighbours. 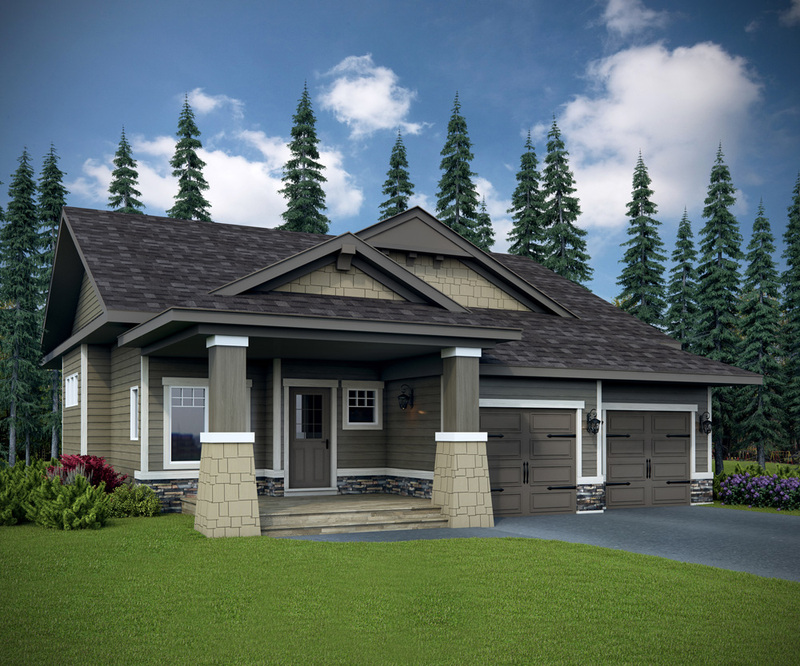 The main floor of this 1063 sq ft bungalow features 9′ walls and a beautiful kitchen with shaker style maple cabinets. 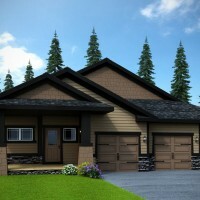 The full-height basement is suitable for the addition of two bedrooms and there’s an attached double garage and covered rear deck. 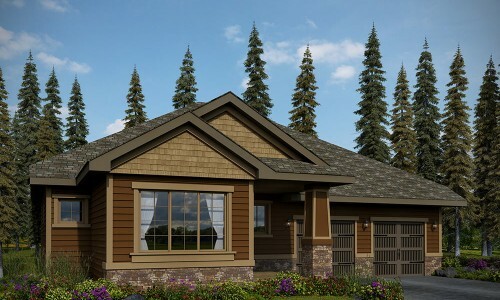 Step back into a more nostalgic time when people sat on the porch greeting their neighbours. 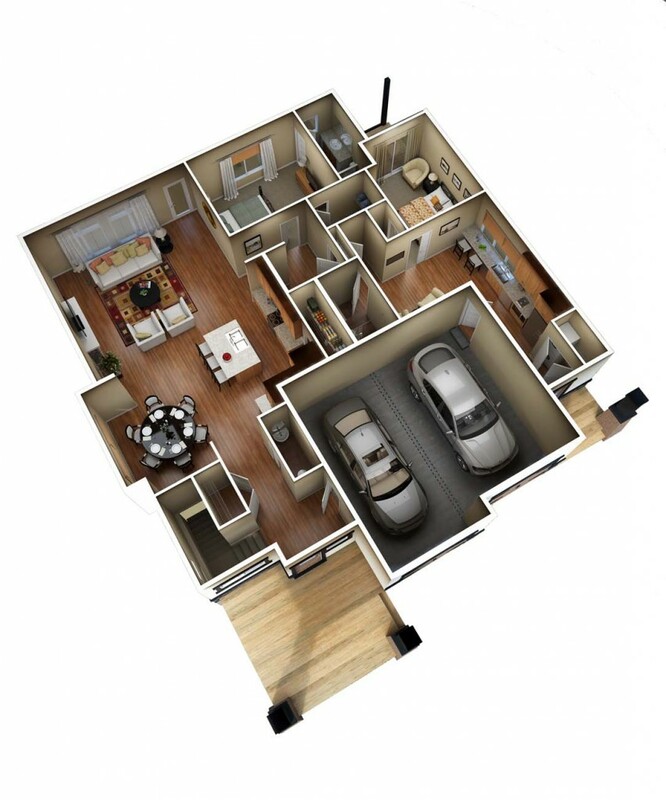 Your optional loft gives guests their space in a bright, airy location without being separated too much from the rest of the house. 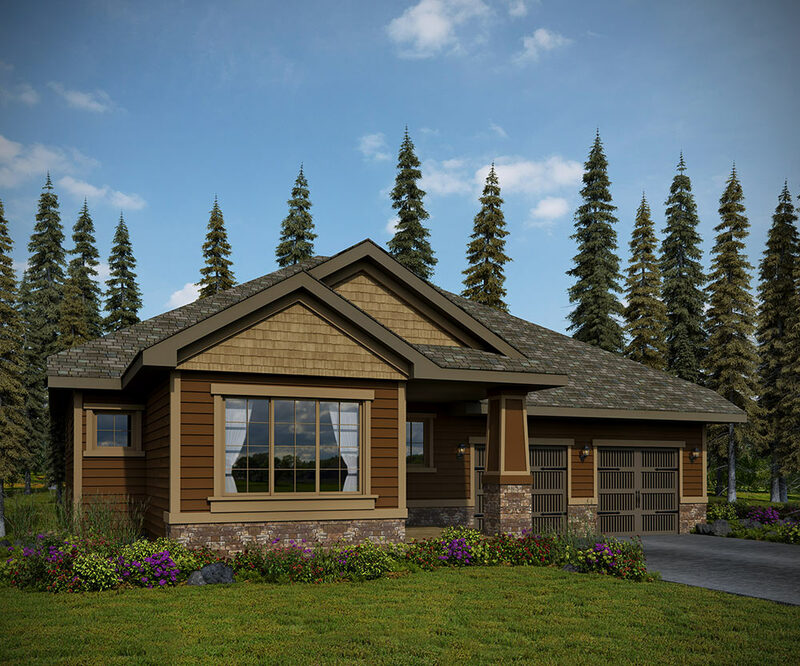 The main floor of this 1225 sq ft bungalow features 9′ walls and a beautiful kitchen with shaker style maple cabinets and Ceran appliances. 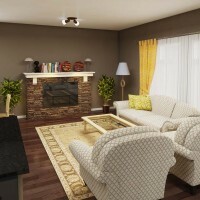 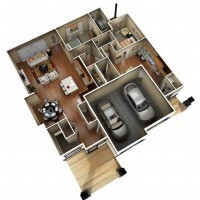 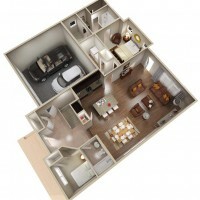 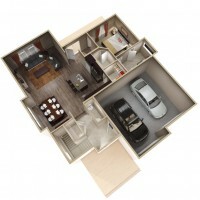 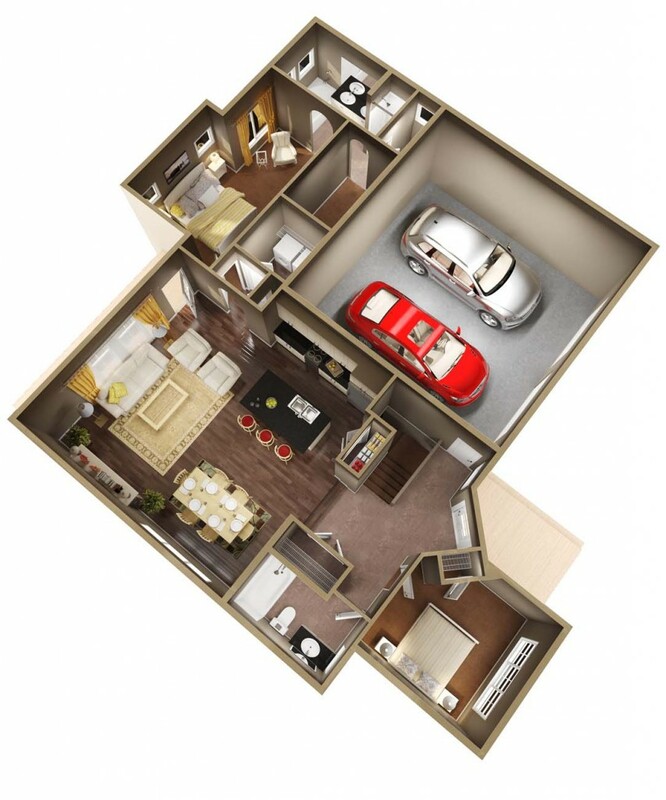 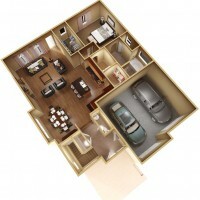 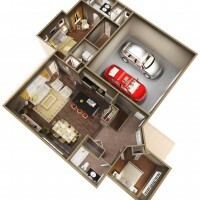 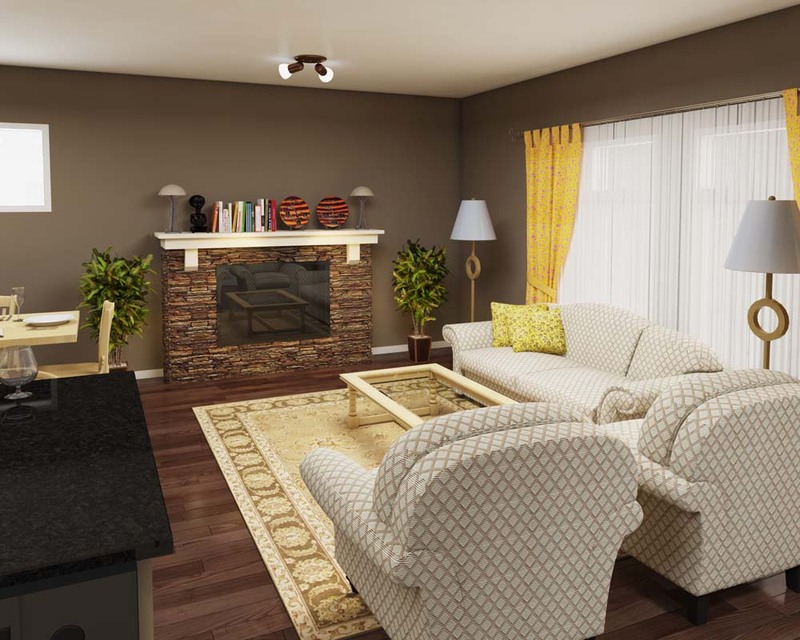 The full-height basement is suitable for the addition of two bedrooms and there’s an attached double garage. 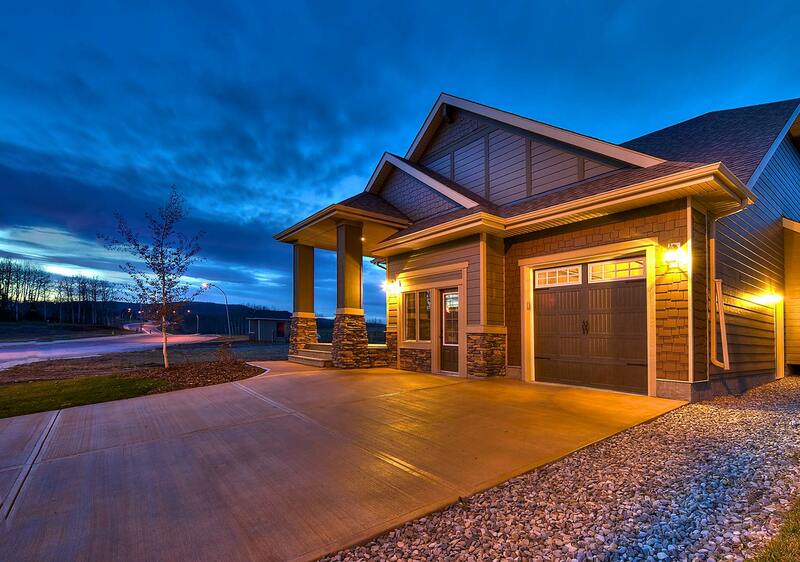 Step back into a more nostalgic time when people sat on the porch greeting their neighbours. 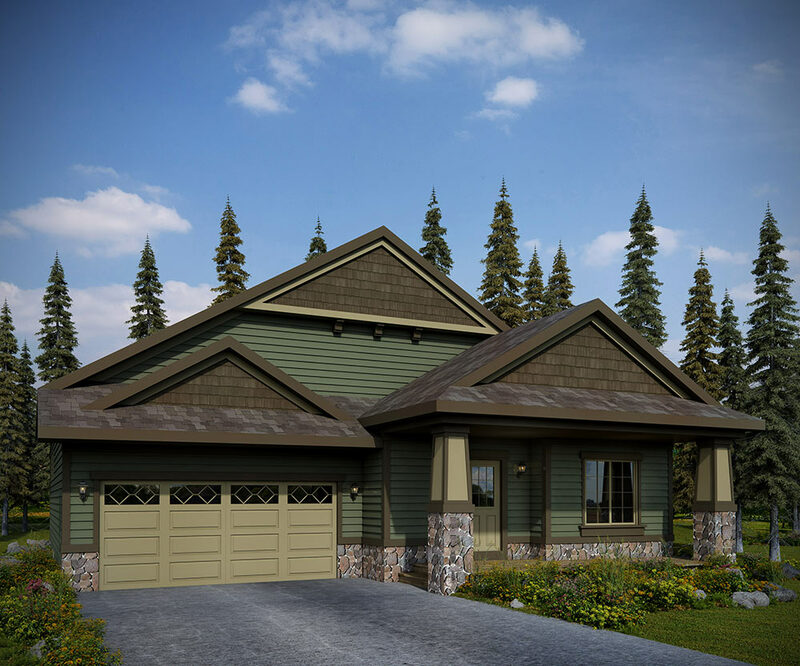 From the minute you walk in the front door, the bright, high-vaulted entry way, high ceilings and open sight lines invite you in and present the feel of a much larger home. 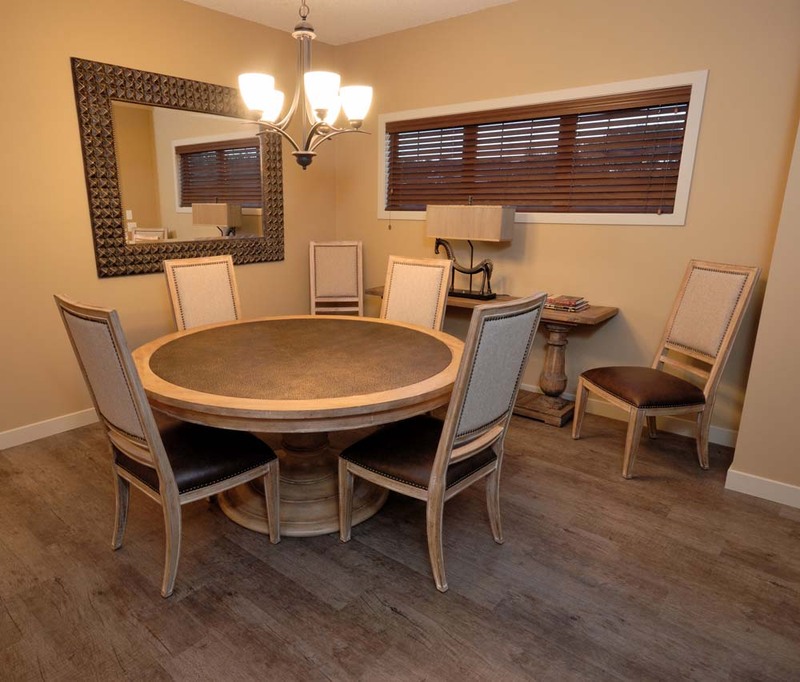 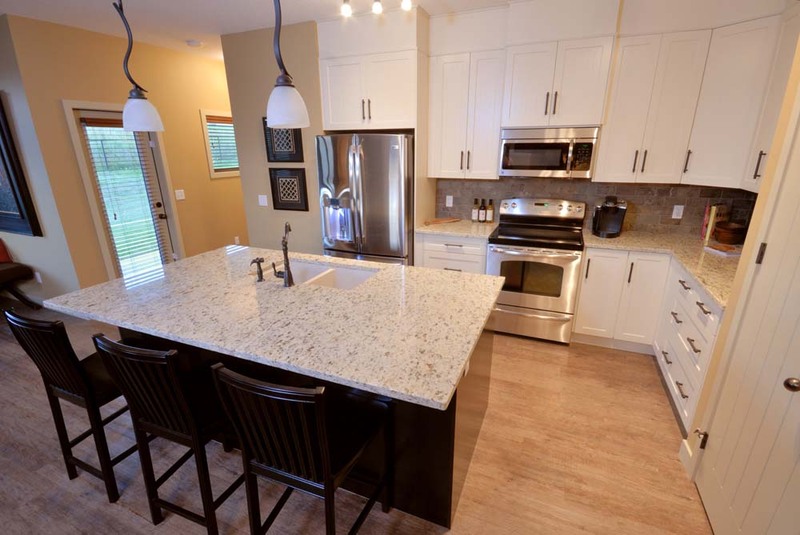 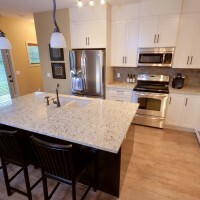 The main floor of this 1480 sq ft bungalow features 9′ walls and a beautiful kitchen with shaker style maple cabinets. 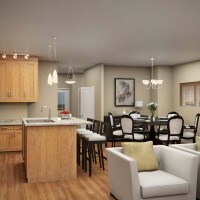 Today’s families may have an older parent or child living with them who wants to keep their independence. 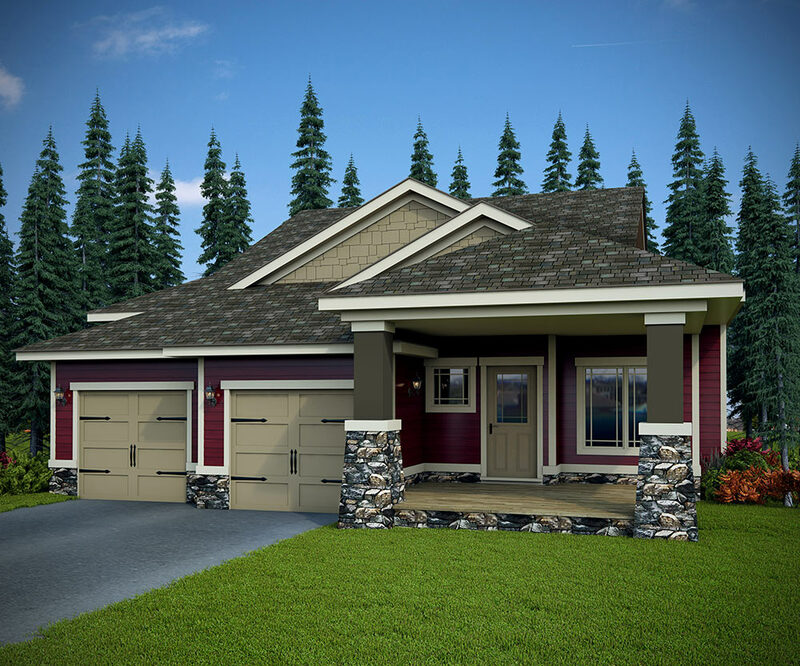 This multi-generational concept was designed as two complete and separate homes under one address, one main bungalow with a smaller private suite. 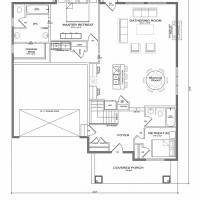 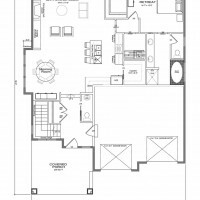 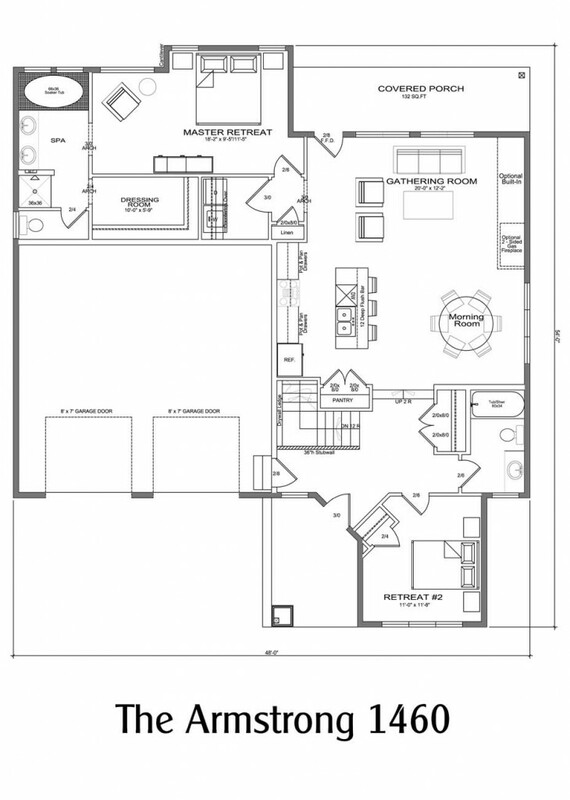 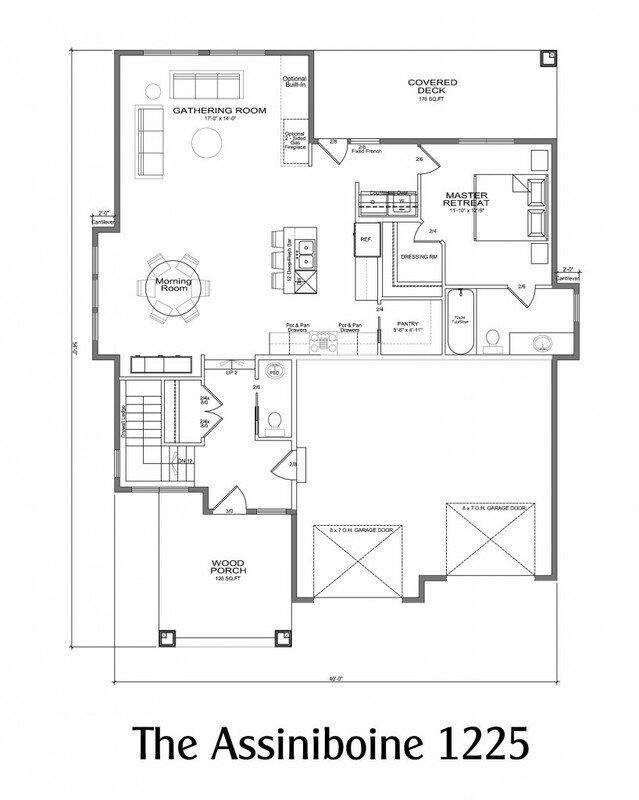 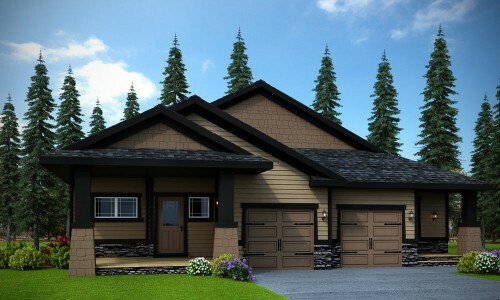 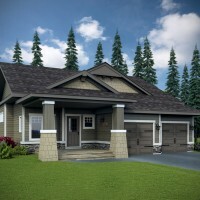 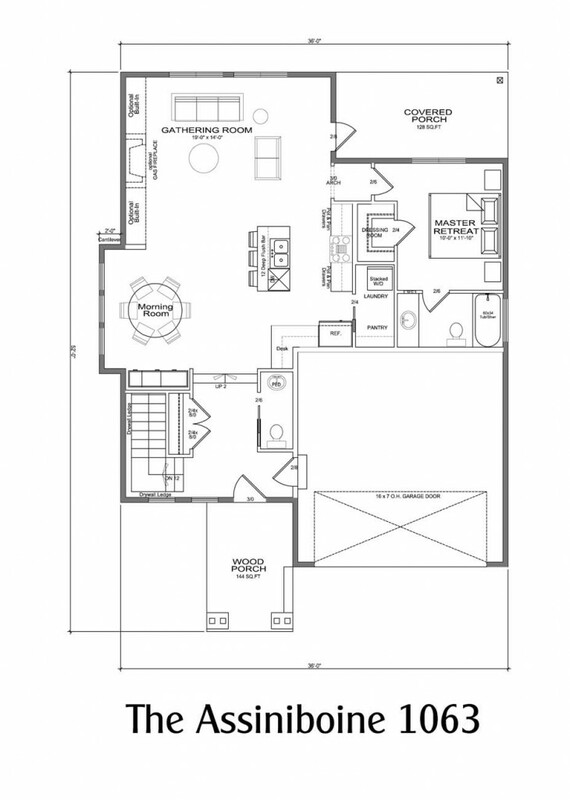 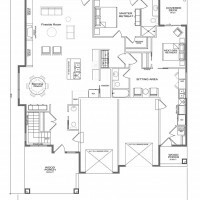 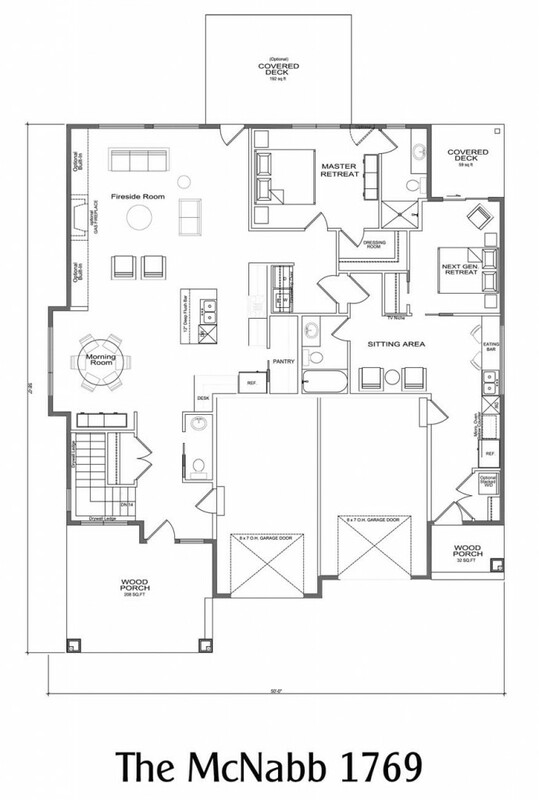 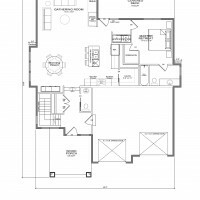 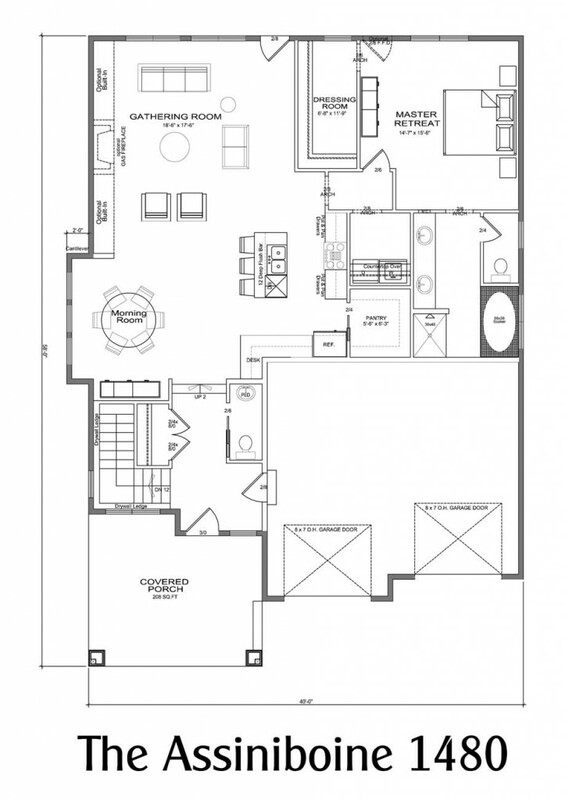 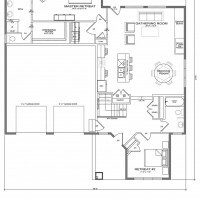 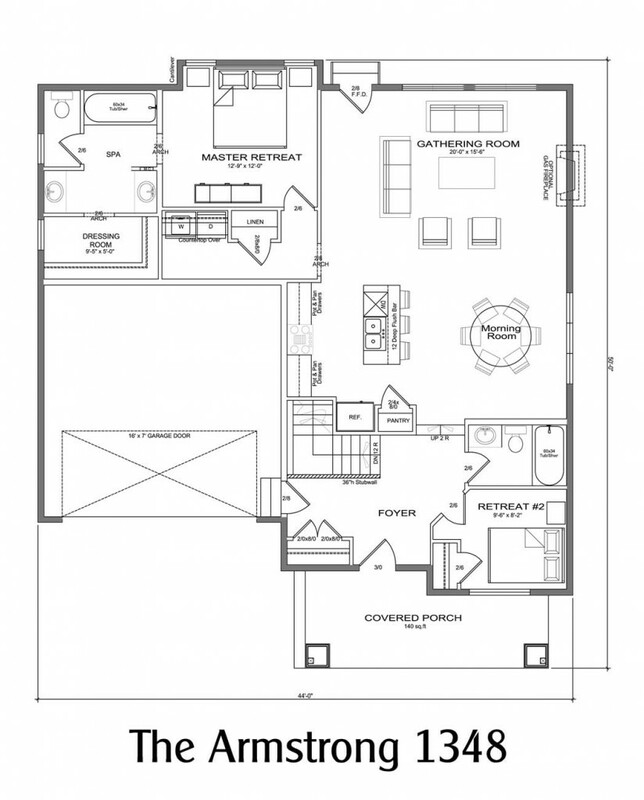 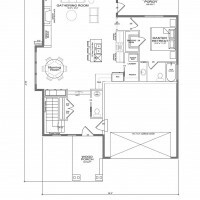 The secondary suite is complete with a full kitchen and eating bar, master bedroom, full bathroom, space for laundry, sitting nook, covered deck and the option of two separate garage bays, each with an entrance into their respective home. 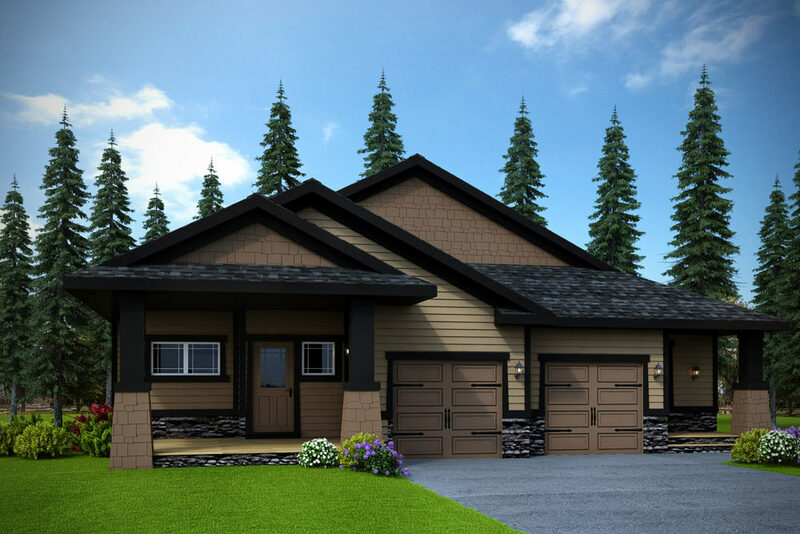 Chosen as the Seclusion Valley show home, this model features built-in options that will suit a buyer’s need for manageable space. 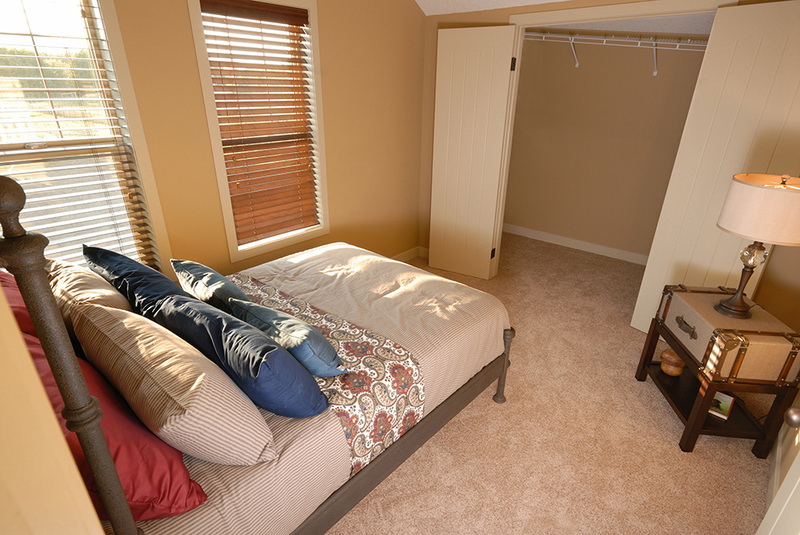 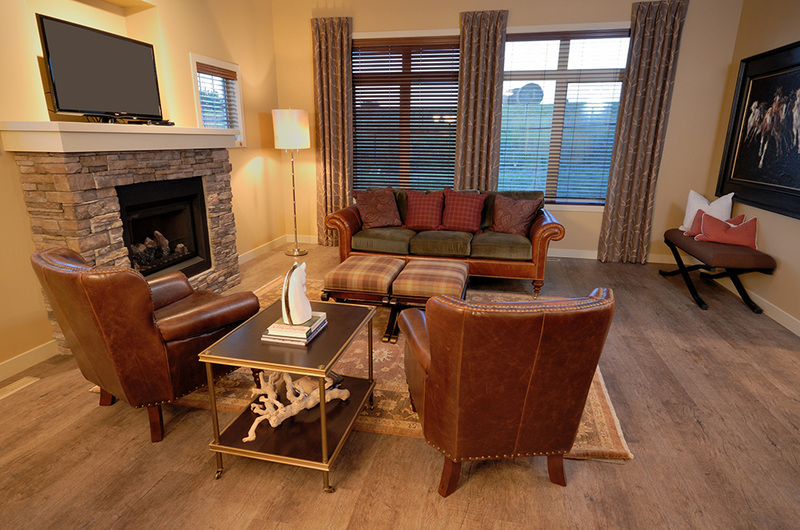 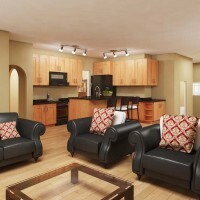 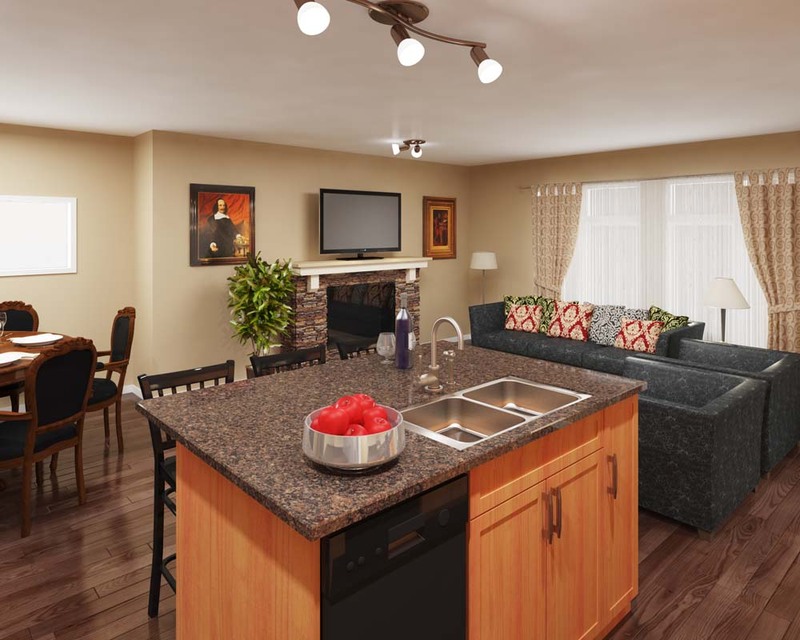 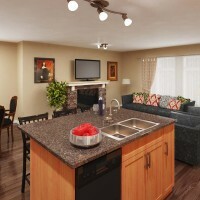 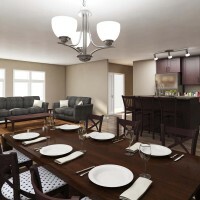 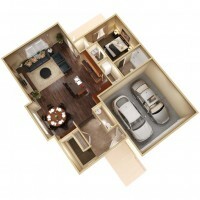 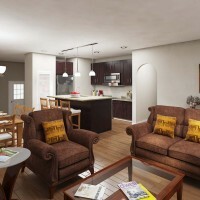 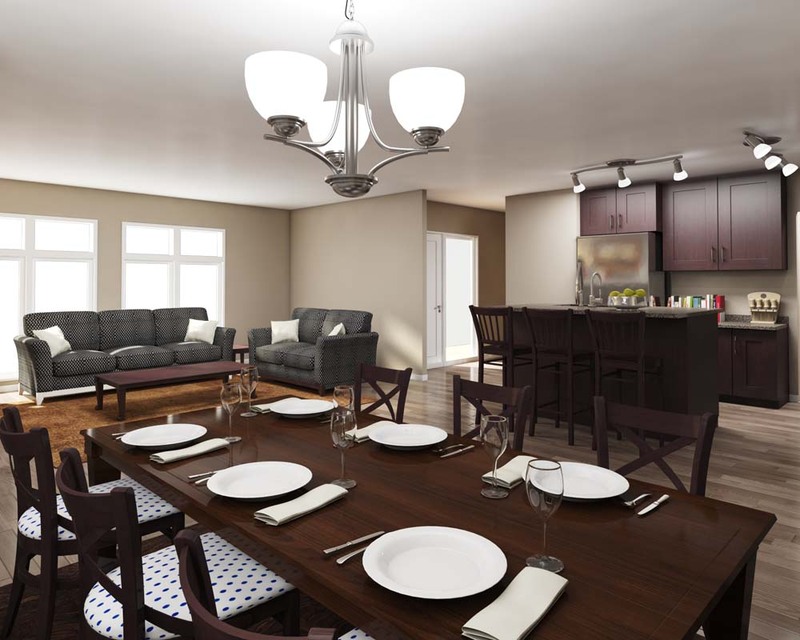 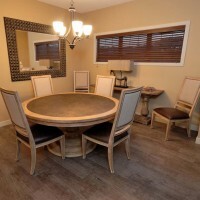 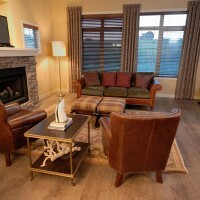 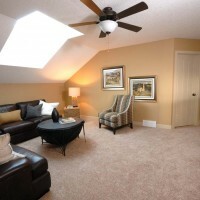 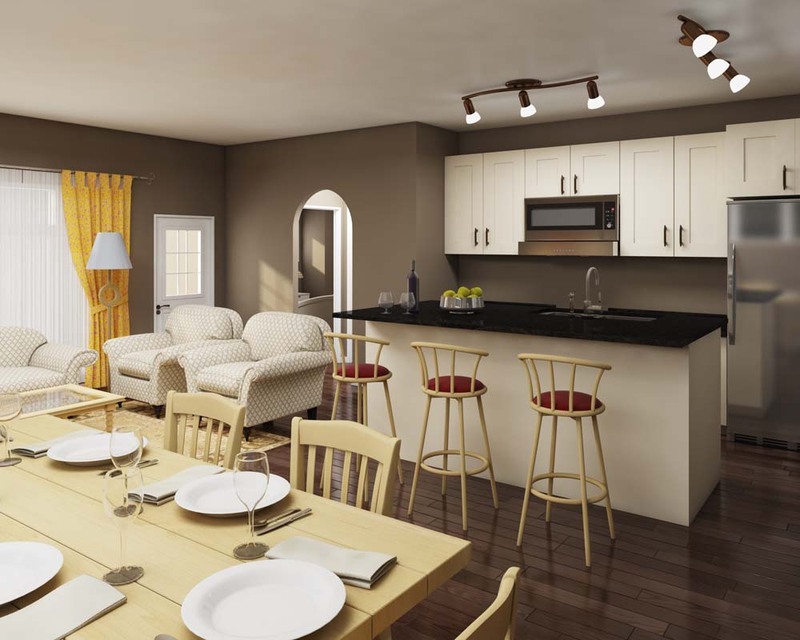 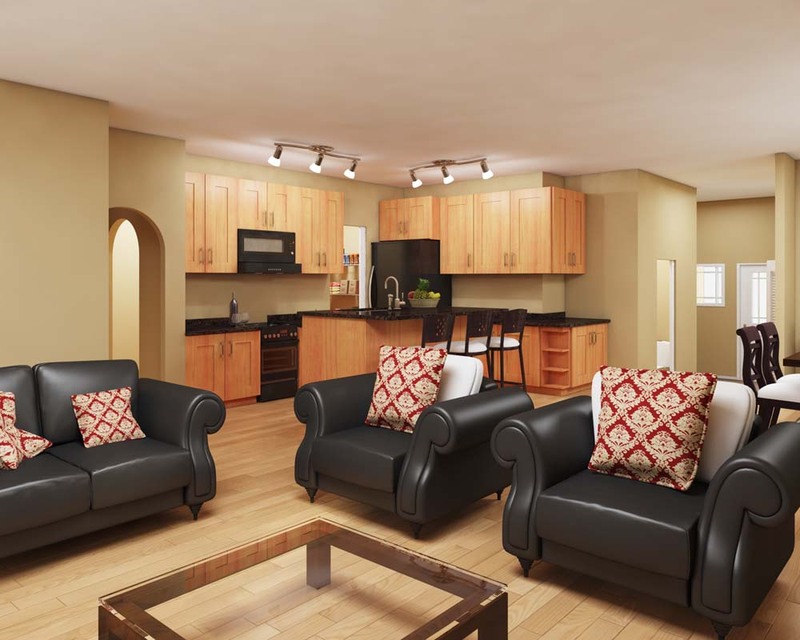 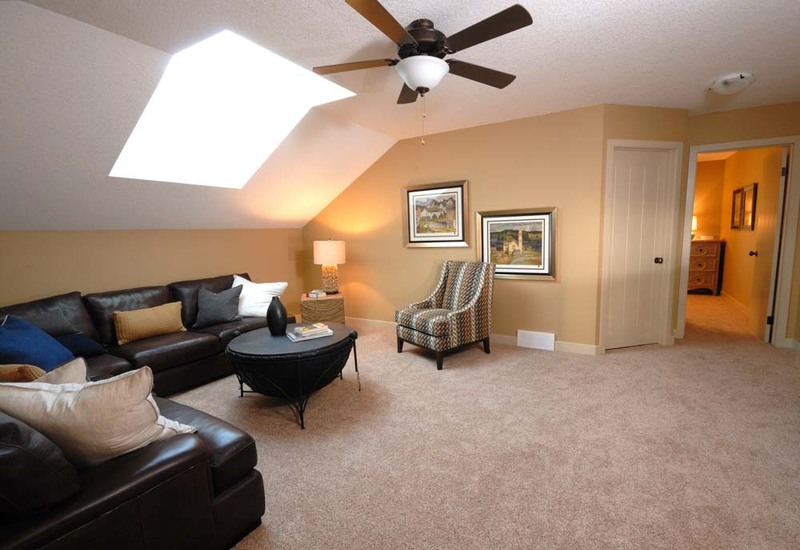 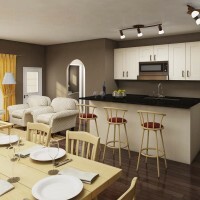 The loft offers you enhanced flexibility for your family or the freedom to host guests. 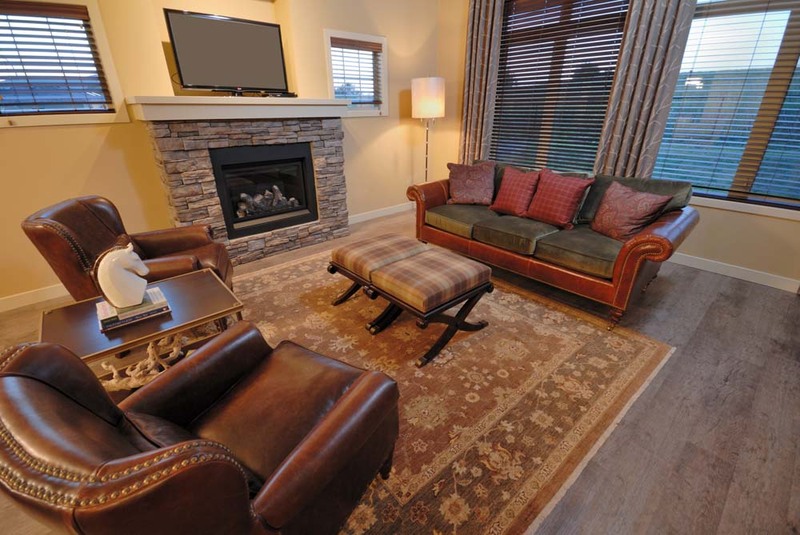 With open living space, featuring high-vaulted ceilings and an expansive covered front deck, this home provides the perfect backdrop for many memorable social gatherings. 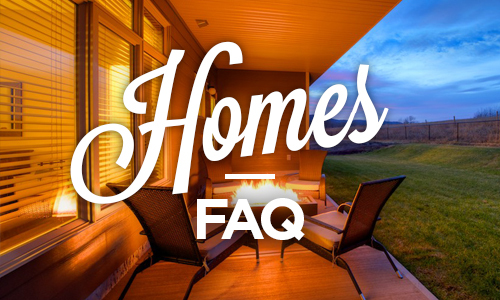 We are always happy to answer your general or sales-focused questions. 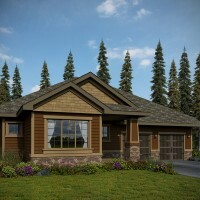 Seclusion Valley isn’t just a place; it’s a state-of-mind. 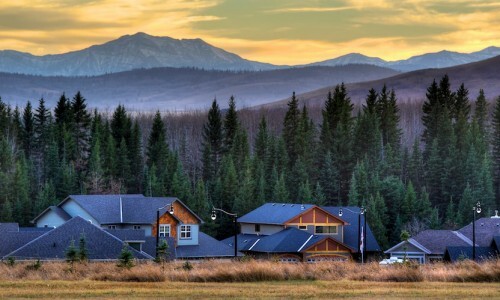 Explore some of nature’s most breathtaking offerings under the big Alberta sky, where laughter and fireflies replace traffic noise and street lamps. 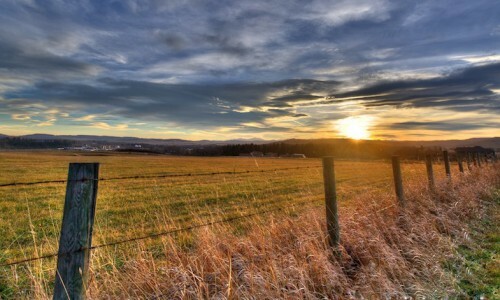 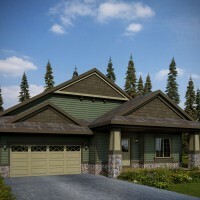 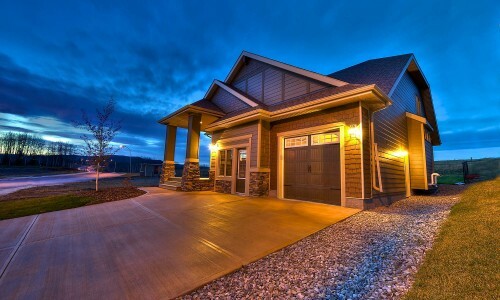 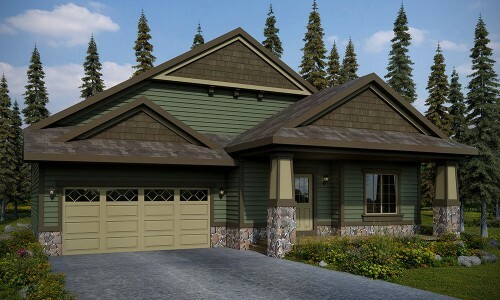 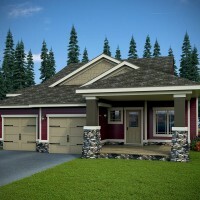 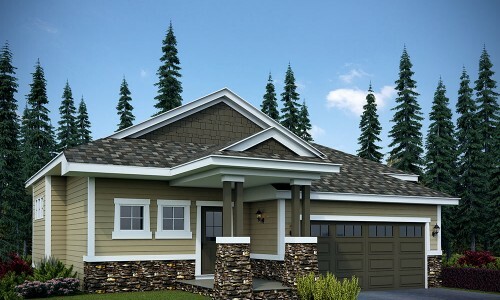 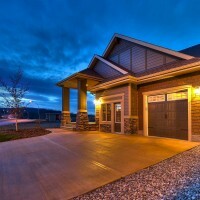 Seclusion Valley offers much more than a subdivision, it represents a neighbourhood of like-minded individuals joining together to embrace the tranquility, comfort and peace-of-mind of rural living.